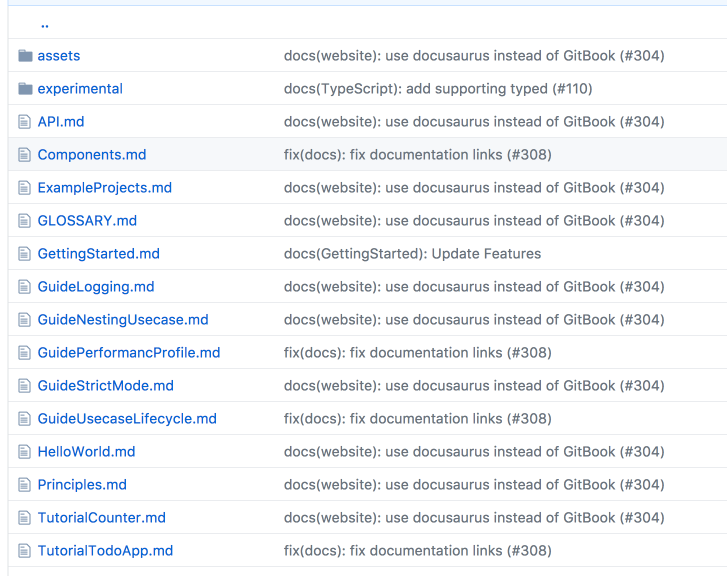 Note that all of your documentation .md files must still reside in a flat hierarchy. You cannot have your documents in nested directories. 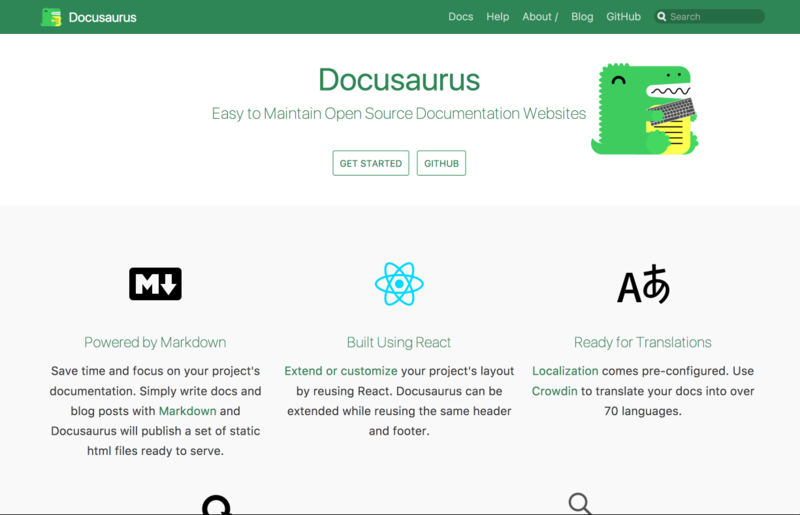 facebook/Docusaurus: Easy to maintain open source documentation websites.